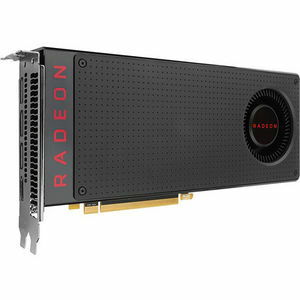 The Radeon RX 480 brings VR capabilities at an exceptional price point and packs a punch with new features that enhance your VR experience through AMD LiquidVR™ technology. One of the deciding factors in performance is the quality of the components used. That is why MSI only uses MIL-STD-810G certified components for Radeon™ RX 480 cards. These components have proven durable enough to withstand the torturous circumstances of extreme gaming and overclocking for extended usage.